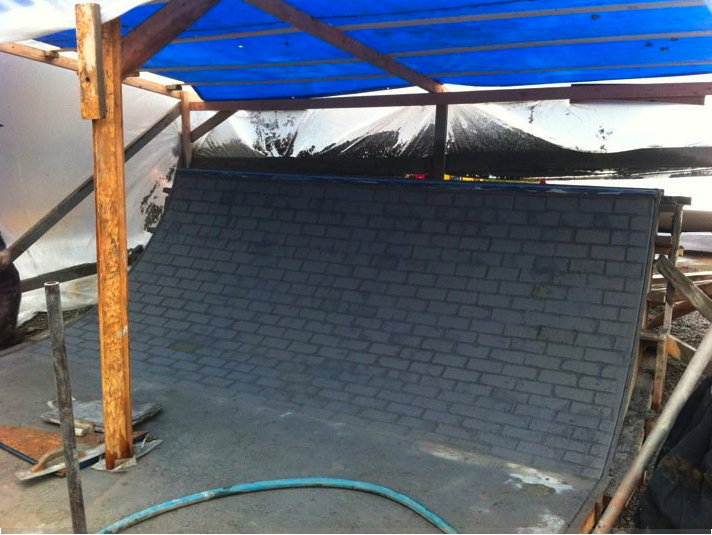 Despite some set backs it looks like the crew is making progress at the Middletown Skatepark. It was raining like hell today, but some makeshift tents were set up and the concrete was flying. Rumor has it the park will be done sometime this month.